Unemployment hits a record low - Get a job in New Zealand! Unemployment hits a record low – Get a job in New Zealand! Time to move to New Zealand! 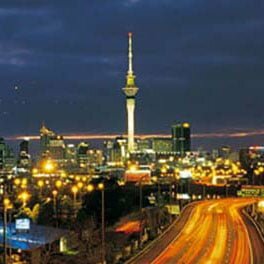 Over 100,000 jobs were created in the last 12 months in New Zealand, a recent report by Statistics New Zealand shows. At a current 4.6%, unemployment has been gradually falling in the last 5 years, despite record gains from net migration. Certain New Zealand regions now have unemployment below 4%, with some regions getting close to full employment. Naturally, certain industries are struggling to find qualified staff, and have to turn to overseas talents to meet their needs. Construction, trades, health, education, are amongst the many industries that will offer jobs to migrants with the right skills. Could this be your chance to move to New Zealand? Take our eligibility assessment below and we will get back to you with your visa options and likelihood of finding employment in New Zealand.